This is a good week for your country and for the Western Balkans. The EU ministers set out the path towards opening accession talks with Macedonia and with Albania in June 2019, and in just a few hours, I expect that the EU Heads of States will endorse this decision, European Council President Donald Tusk told a news conference in Brussels alongside Prime Minister Zoran Zaev. 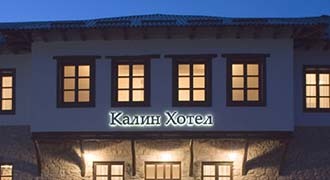 Tusk said that this ‘great’ achievement would not be possible without the strong engagement of the Macedonian government all the while mentioning the friendship treaty with Bulgaria and the name deal with Greece calling them ‘an example for others in the region on how to mend relations with neighbours.’ “During my visit to Skopje in April, I could see the political will to move on with the country’s Euro-Atlantic integration. I have no doubt that under the courageous and forward-looking leadership of Prime Minister Zaev, you will be able to keep up the pace of reforms in key areas that are important for the future of your country,” stated Tusk. 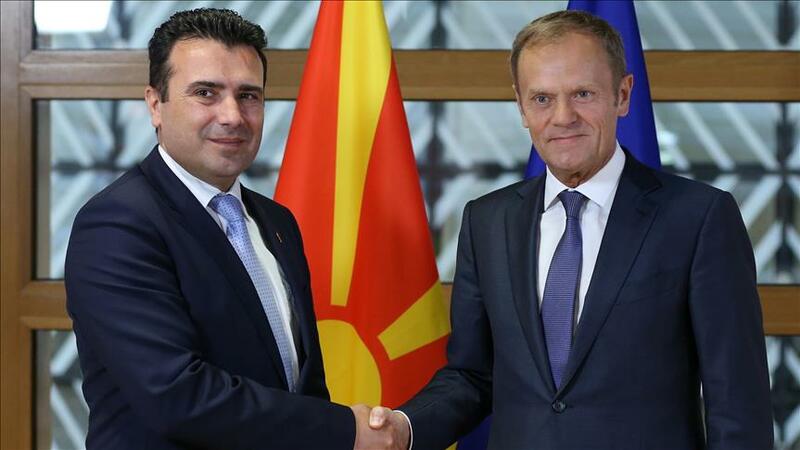 Speaking at the news conference on Thursday, PM Zaev said that today in Brussels, at the heart of Europe, the great news of Macedonia being given a date for EU negotiations in June 2019 was confirmed.